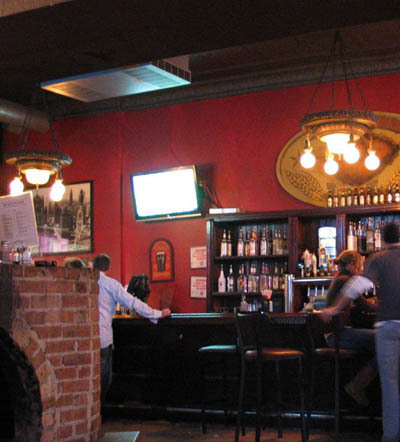 MC DUNNA'S BAR is a cool place to chill with your friends. 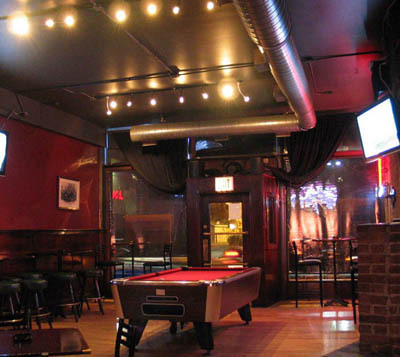 We love shooting pool here and enjoying the great music. If you love a good hamburger with a fried egg on it, you will definitely want to get one here! Delicious. Wonderful specials on both food and drinks help you go easy on that wallet. Try the pizza, wings, and tater tots with ranch. 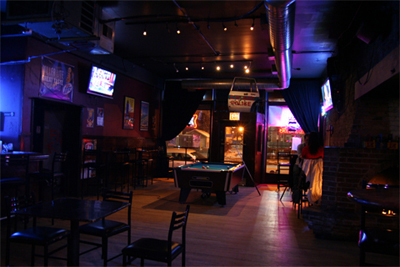 It's also a cool place to have a bachelor or bachelorette party. Or perhaps you've got a big birthday coming up. This is really the perfect space for those private parties, and it won't cost you an arm and a leg either. Can't go wrong with Mc Dunna's.